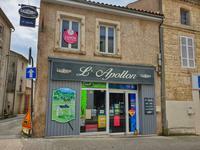 Habitable stone house 10km from Coulon or Mauzé-sur-le-Mignon, only 47km from La Rochelle . . . 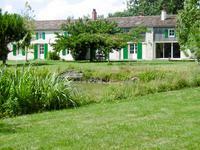 Located in the Marais Poitevin on the south west part of Niort in the Deux-Sèvres this house . 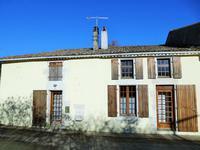 . .
Detached 150m² house located in a quiet hamlet 5mn drive from amenities. Ideal for a family . . .